This course is for the beginner with little or no sailing experience. Basic Crew or Basic Cruising Standard? The content of the course is the same for both standards. For the Basic Crew standard you need to be able to assist the skipper. ​For the Basic Cruising (skipper) level a higher standard of proficiency is required. You will need to demonstrate that you can be in charge of boat and crew and act as a skipper through all maneuvers. Sign up for the Basic Crew standard. That takes the pressure off you and you can enjoy learning new skills without fearing you have to be in charge of a boat and a crew. With the Basic Crew certification, you can take skill development clinics (i.e. docking & crew overboard). After some sailing practice, take the Basic Cruising checkout course to get your Basic Cruising (skipper) certificate. Perhaps you have sailed before or even taken a dinghy sailing course. To be awarded the Basic Cruising Standard, you will need to demonstrate that you are in charge of the boat & crew and act as a skipper through all the maneuvers. We would expect at least three days on a similar boat and you are familiar with the basic maneuvers such as tacking & gybing before the start of the course. ​Once you have successfully completed the sailing course you may wonder how to keep on sailing? Some might buy a boat or have a friend with a boat. You can join one of the many sailing clubs, sailing co-ops or even consider crewing on a race boat. 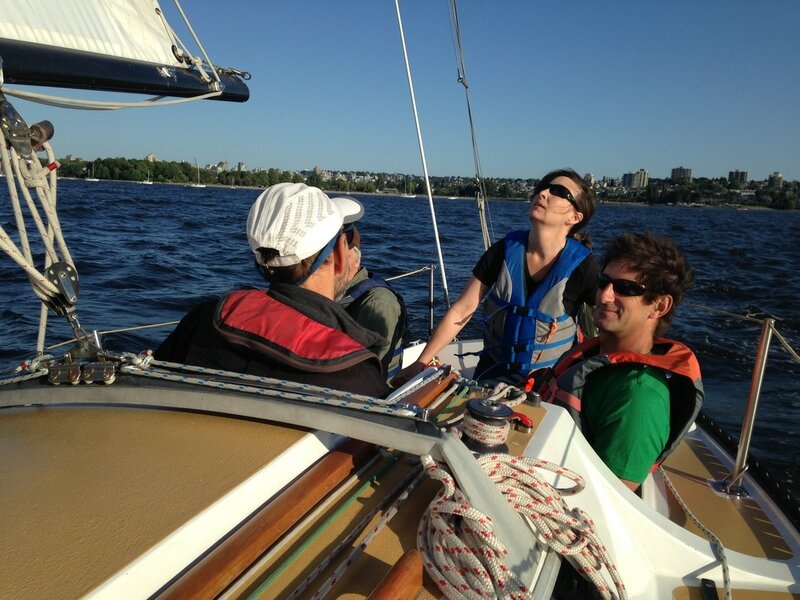 Or keep sailing our fleet with with the West Coast Sailing Club. 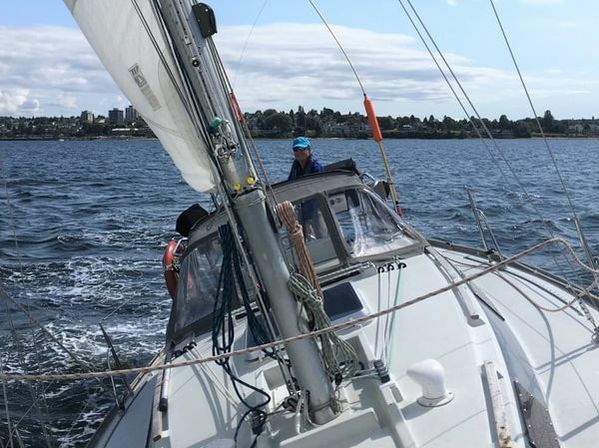 ​The West Coast Sailing Club uses the same boats you sailed on during the course. It is a very attractive option to continue sailing, meet like minded people and develop your sailing skills. 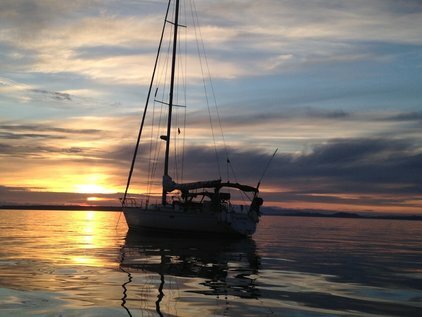 One Day Sails are available to practice docking, crew overboard, Basic Cruising Standard checkout, cruising courses & more advanced sailing clinics. You plan to charter a boat or expand your cruising area? The intermediate sailing course will let you achieve those goals. This course builds upon the knowledge you learnt in the basic course.